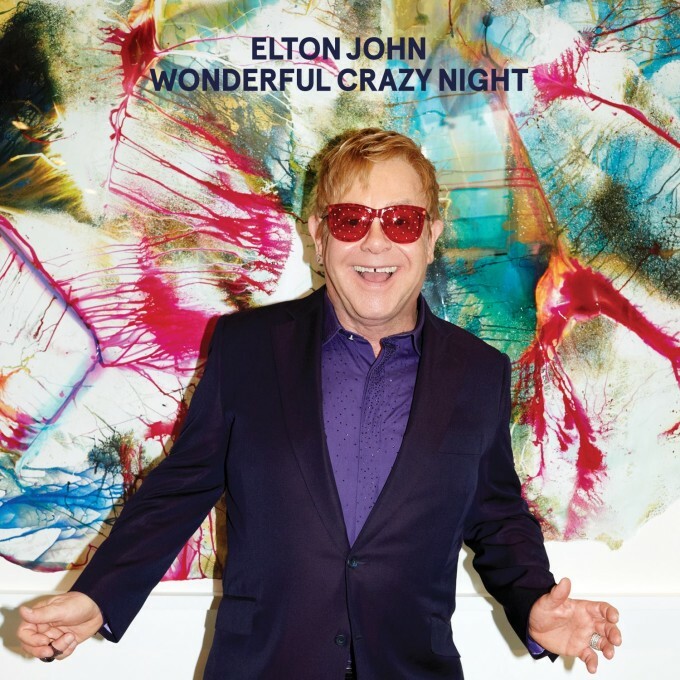 Sir Elton John will release his 33rd studio album ‘Wonderful Crazy Night’ in February. The singer made the announcement via his social media platforms last night, popping the album up for pre-order in the UK (other countries, including Australia, are set to follow shortly); a new song called ‘Looking Up‘ available as a grat track when doing so. The LP will be released in both standard and deluxe editions, the latter featuring two extra songs. We’ll bring you further details as they come to hand, but ‘Wonderful Crazy Night’ is due for release on Friday February 05.